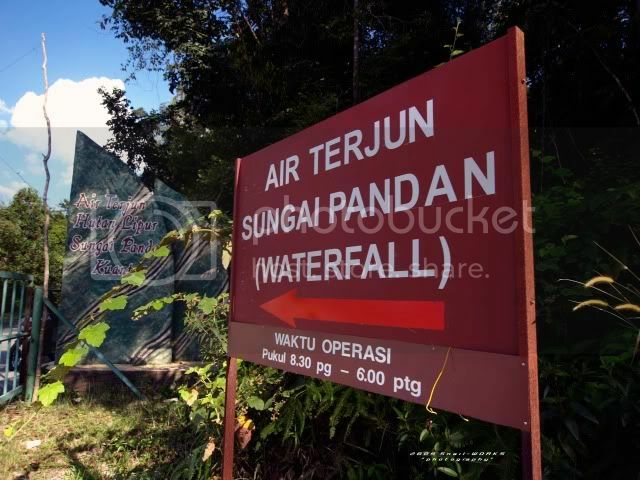 Air Terjun Sungai Pandan, Air Terjun Panching. 水池/营区 Pool/Campsite Dipping and swimming pool, campsite is available in the park. About 5 mins from carpark. Normal car can reach the park easily. 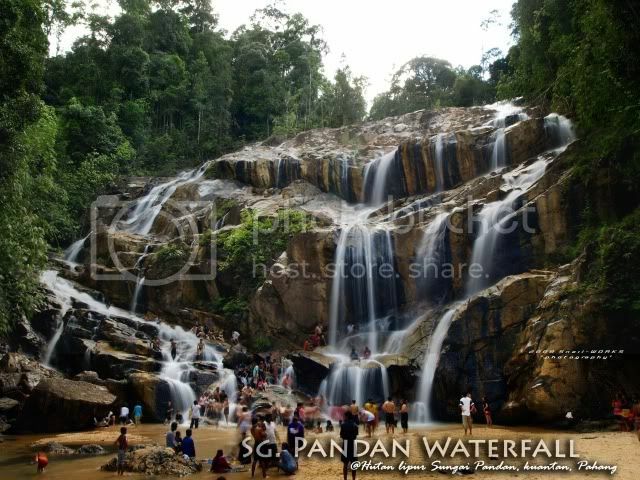 A city nearby spectacular waterfall. 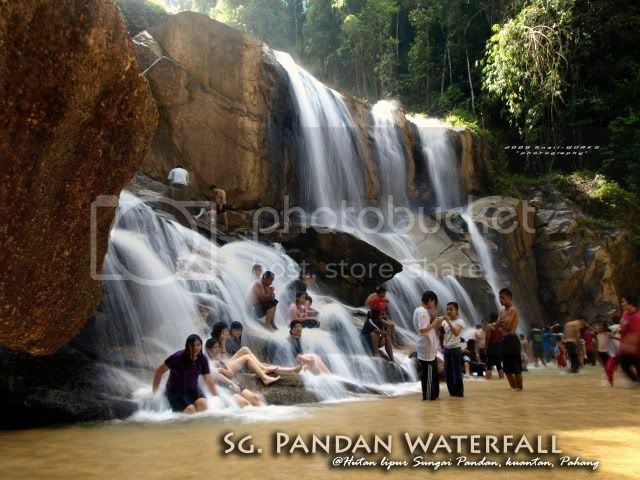 Also known as Panching Fall among locals，this fall located not too faraway from Kuantan. The fall is packed with the picnikers during weekend and holiday. Enjoying the natural free hydro-massage. 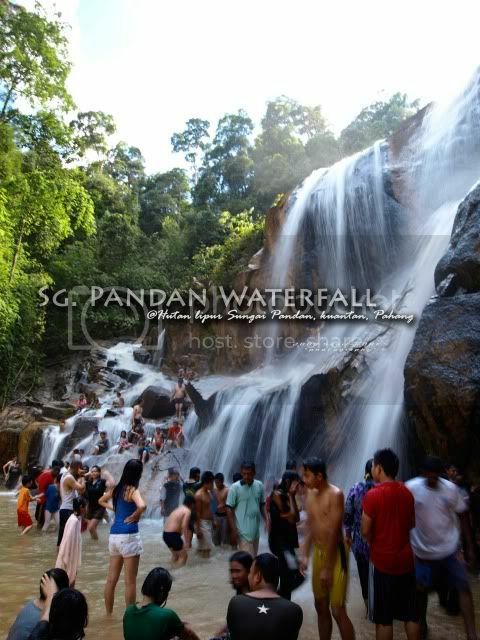 Popular picnic place during holiday. 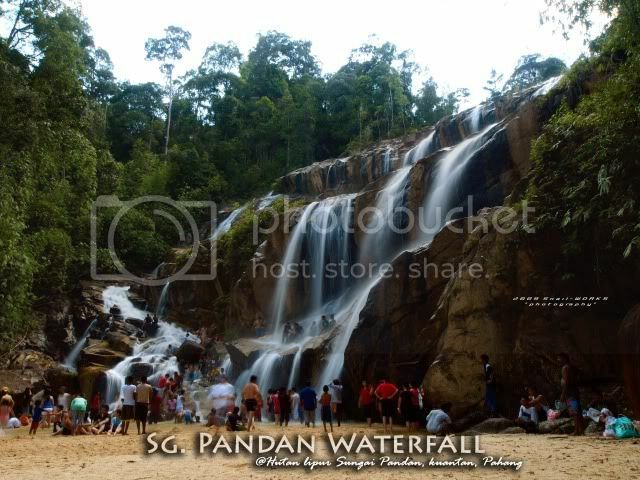 Have you been to the famous Sungai Pandan Fall ?